Yes, the "Palisades Pals" lunch bunch met again this month, this time a Rossanne's beautiful home. If you would like to see photos of her Asian-inspired décor (she is from Taiwan) just click HERE, for a past blog post. This is her on your right. Diane, on the left, is from mainland China. I do love her decor, but no more than I enjoy the fun time talking to the neighbor-friends who make up our little group. We have lost two of our group this year. Dianne is now a full-time sitter for her darling little granddaughter, and Arlene is in the process of moving out of town. Sad for us: happy for them. Oh my I really miss you guys and our get togethers! I know the food is always beautifully presented, but Linda does such a wonderful job with her camera and her artistic eye. Have fun on your road trip in May! Yummmoooo. Sure would love to live in the neighborhood. The pictures are beautiful as always. I wish you did, too, Kimberly! OH MY GOODNESS! 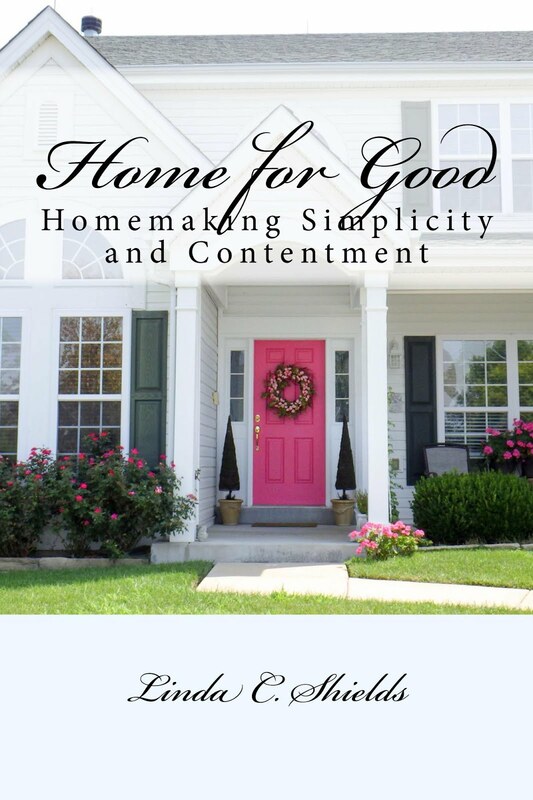 I found your blog from the Prudent Homemaker (you commented on my comment about you making a purse). 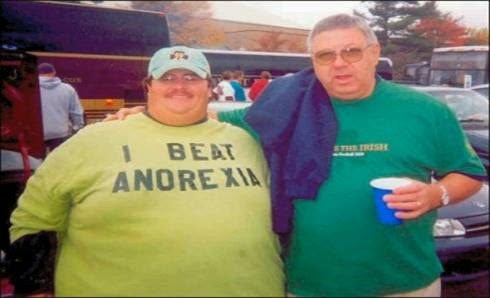 So I take a lookie loo at your blog and I see the I beat anorexia picture - I have that picture as a magnet on my desk. You seem like a good egg!